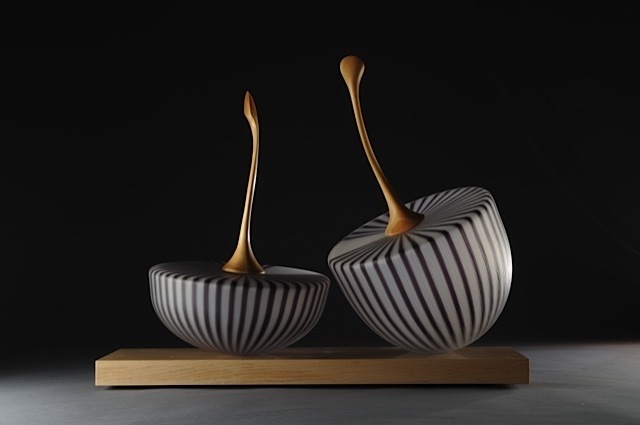 BELLEVUE, WA.- Showcasing the talents of one of the world’s leading studio glass artists, Nick Mount: The Fabric of Work presents over 30 works, many of which are having their premiere showing at Bellevue Arts Museum. 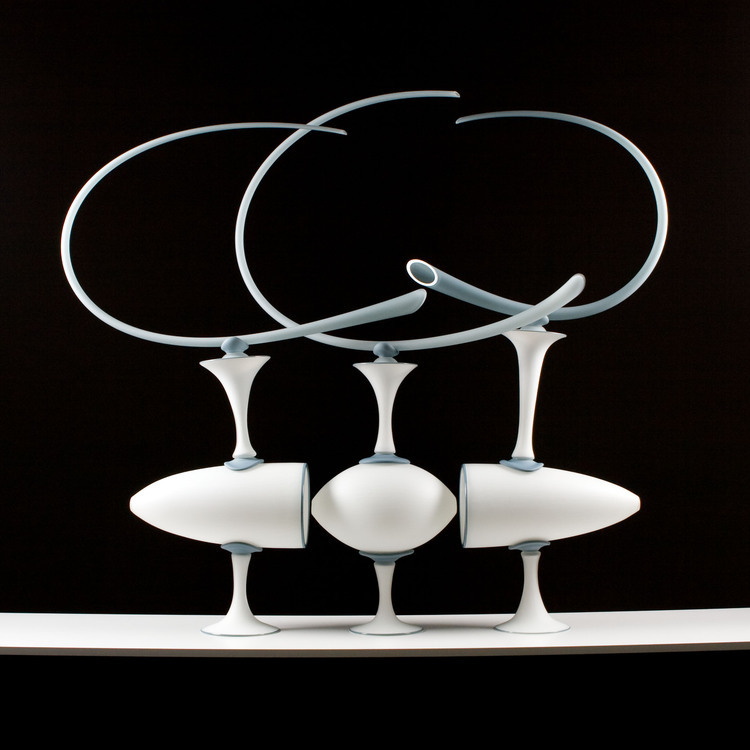 The glass objects speak to Mount’s skill in a variety of techniques—including glassblowing, murrina patterning, carving, polishing, and mixed media—and combine the artist’s deep respect for traditional glassmaking with his signature irreverence and wit. Mount pays particular homage to the fragility and distinctive flamboyance of glass made in Renaissance-era Venice by highly skilled master craftsmen, referencing their flowing forms and intricate patterns. His works, however, depart from their historical counterparts in scale and sculptural gesture, as well as their references to tools and the attributes of vocations such as woodworking and metal-smithing, as well as glassblowing. Skill and artisan practice are integral to Mount’s creative process. As the artist explains, « I identify as a maker and believe ‘work’ is fundamental in the development of identity…and, for me, the fabric of our community is, to a large extent, determined by the work we do with our hands. » This philosophy is expressed in the subtitle of the exhibition—The Fabric of Work. 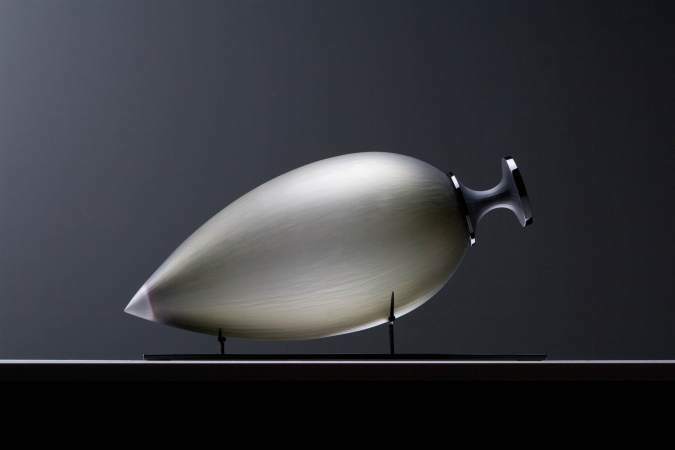 As a young artist, Nick Mount studied under American glass artist Richard Marquis and developed a fascination for the unknowable nature of glass and the skill required to work with it. 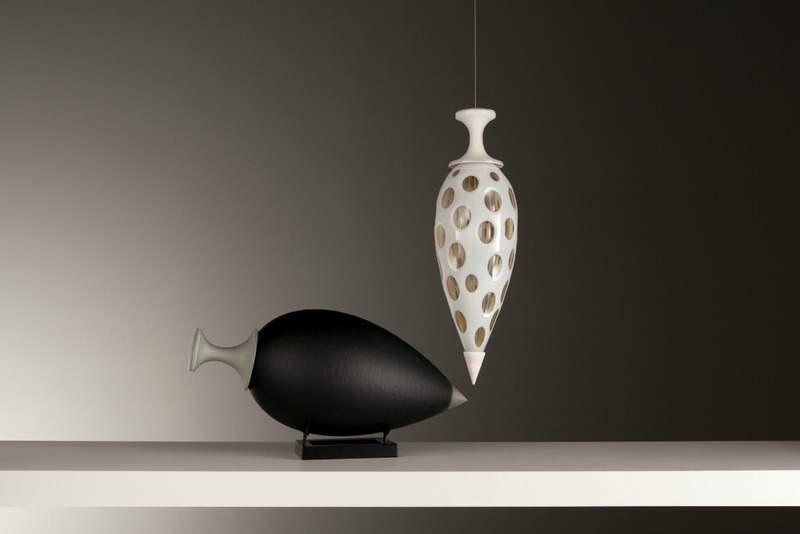 Inspired by further studies in the USA and a visit to Murano—the birthplace of Venetian glass tradition—Mount has established himself on the forefront of the studio glass movement, while making significant contributions to the advancement of glass as an artistic medium in Australia. 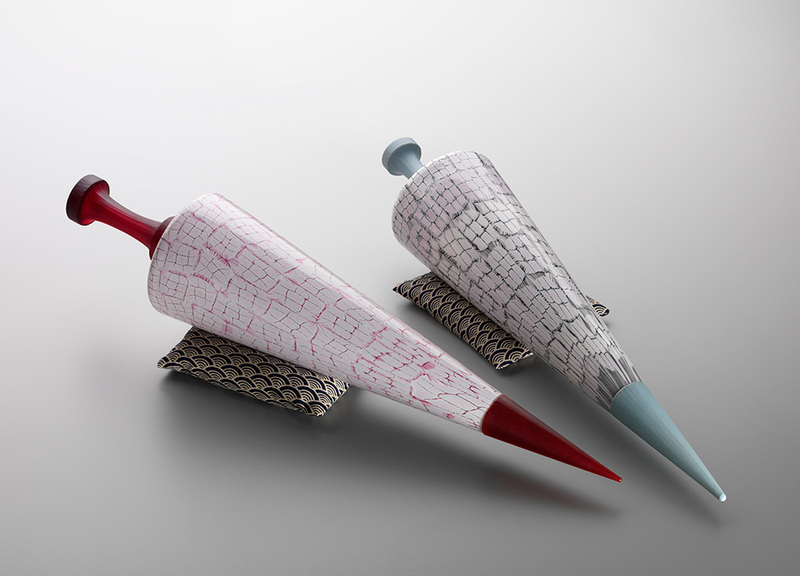 Named a Living Treasure: Master of Australian Craft in 2012, Mount has seen his work represented in major private and public collections and exhibited regularly throughout Europe, the United States, and Japan. 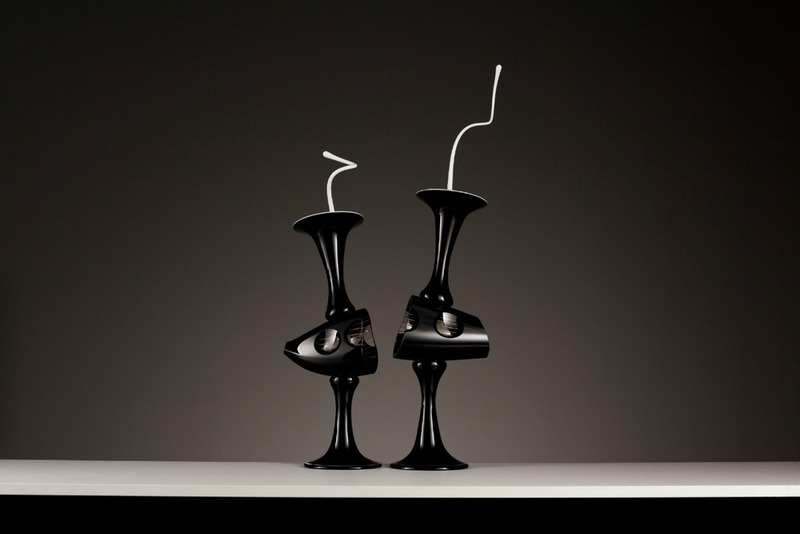 His career represents a creative and ongoing exploration of glass that continually reaches new levels of technical and artistic achievement. Nick Mount: The Fabric of Work is part of the Living Treasure: Masters of Australian Craft series, an initiative of Object: Australian Design Centre. Funding for the exhibition was provided by the Government of South Australia through Arts SA and the artist. The local presentation of this exhibition is curated by Jennifer Navva Milliken. 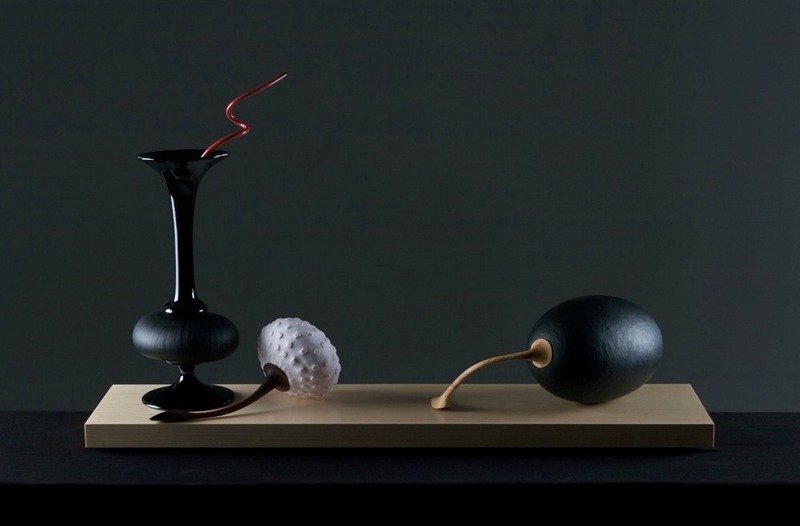 Nick Mount, Black Scent Bottle, Granulare Fruit and Olive: A Still Life #030112, 2012. Blown glass, carved, polished, assembled, jarrah and olive wood stems, rock maple base. 75 x 44 x 18 cm.